We stream live from car shows. Join Steve Tomaszewski & TalkingCARZ Saturday Morning 10:00am cst -1:00pm cst “LIVE”@ www.Autobahncc.com CALL INTO Radio/TV show @ 1-657-383-0976 Press 1 to talk CARZ with Steve and Special Guests, Drivers, owners & YOU! Meet Team Stradale @ www.TeamStradale.com & Francesco D’Avola based at Autobahn Country Club, Joliet ,Il. What we do:We are race consultants. We are driven by passion. Our experienced drivers, coaches, engineers and technicians will help you start racing or perfect your racing technique. We engineered an in-house data center that can tell you when your optimum time to race is based on weather, driving skill, track conditions and more. We want to maximize your track time so you enjoy the experience. 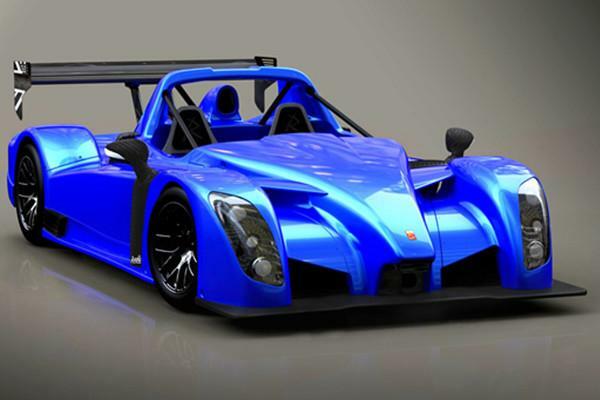 We specialize in Radical race car sales and service, Formula Lite sales and service, driving schools and private instruction, premium vehicle storage, arrive and drive valet service, racecar builds and preparation, karting sales and service and new and pre-owned race car sales and service. 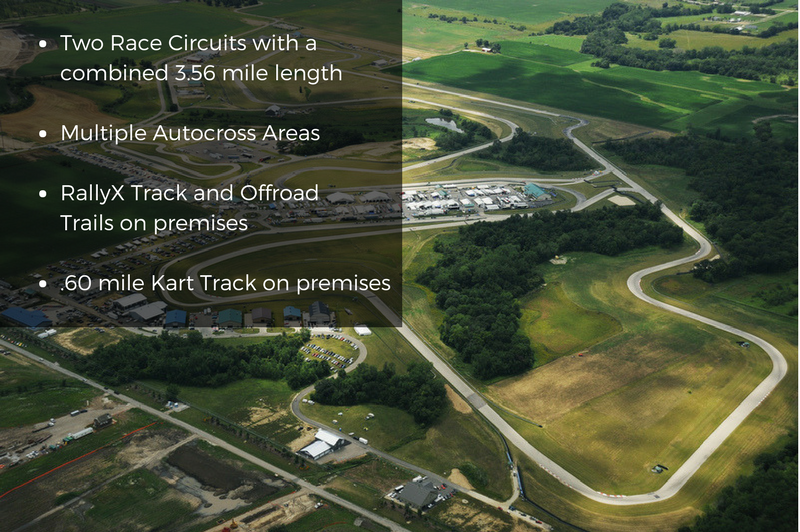 Situated on 350 acres of gently rolling countryside, Autobahn Country Club is home to three challenging road courses including our full 3.56 mile track. Our track can be divided between a 1.5 mile North Circuit and 2.1 mile South Circuit that can be run simultaneously. Autobahn Country Club offers opportunities such as motorsport-derived karts, fully-fledged spec race cars, and our fleet of performance vehicles, to experience our facilities at speed. Enhance your next group or corporate event with a custom track rental from Autobahn Country Club.